PRICE REDUCTION!!!! 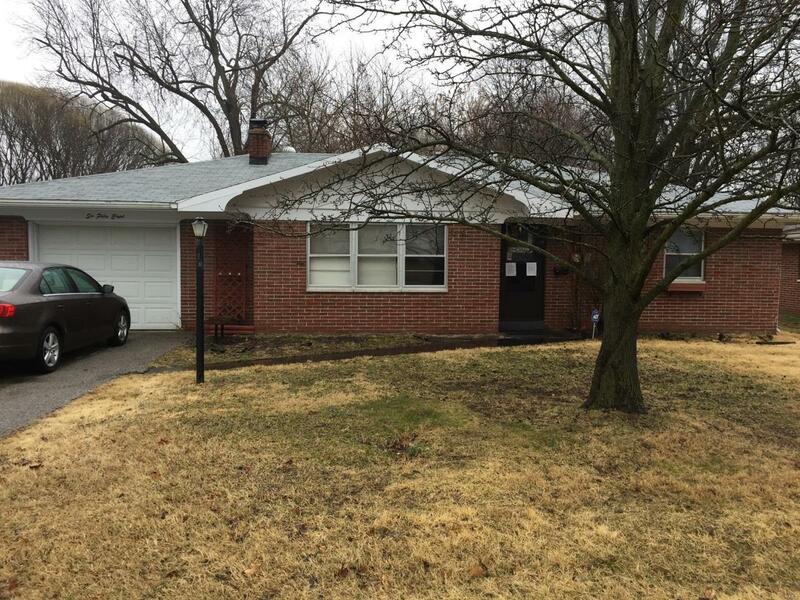 Great Opportunity for your Starter Home or an Investment. 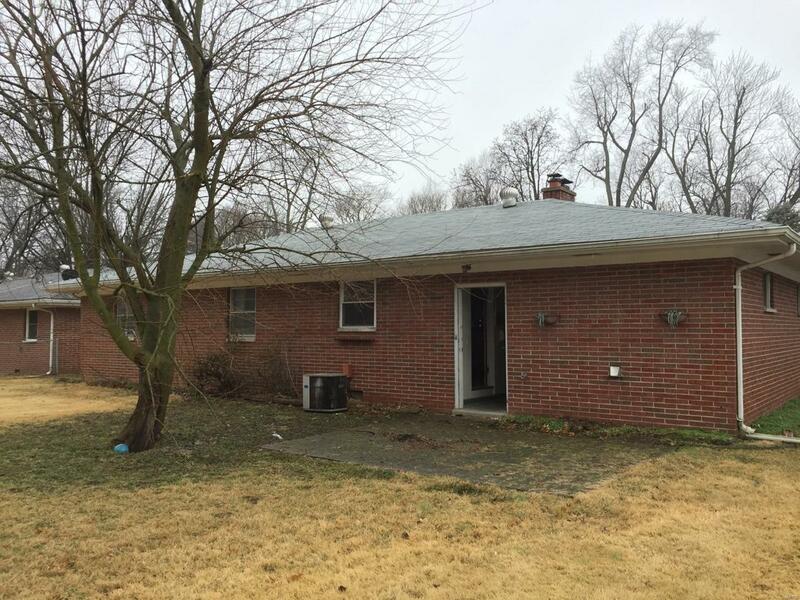 All Brick 3 Bedroom 1 Bath Home in need of repairs but offering a lot of Potential. 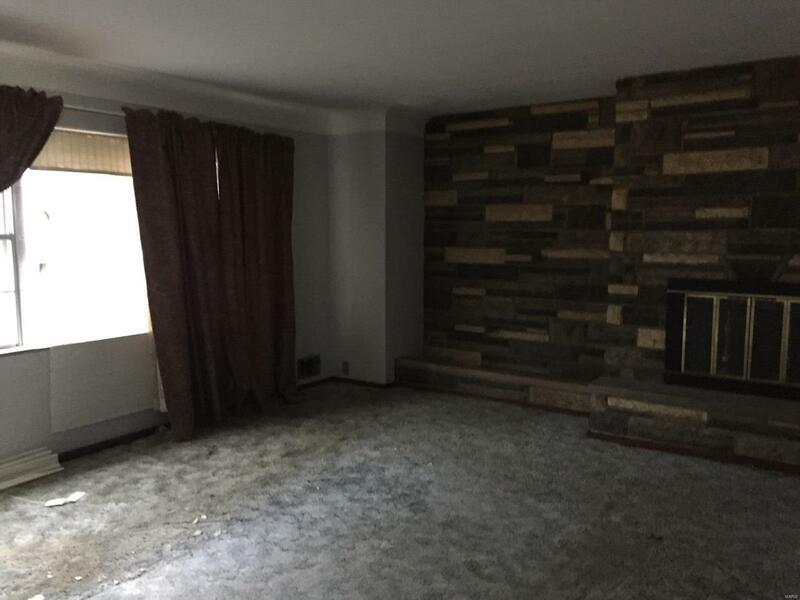 Offers a Fireplace in the Living Room and a large fenced back yard. Conveniently located to Memorial Hospital, Shopping, Schools and Entertainment. Buyer to verify all Listing Data including but not limited to sq. 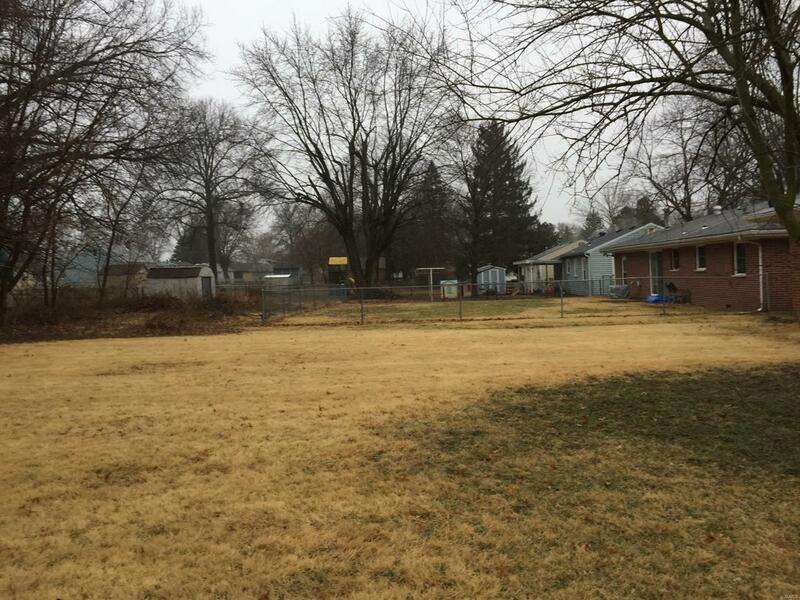 ft., measurements, features, lot size, taxes/exemptions, schools and etc. Listing provided courtesy of Chuck Baer Realty, Inc.. Listing information © 2019 Mid America Regional Information Systems, Inc.